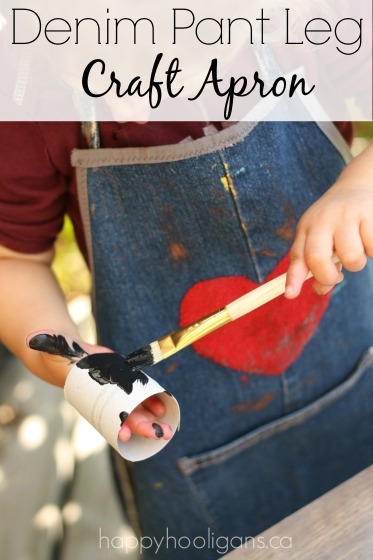 Looking for a fun outdoor art activity to keep your kids entertained on a summer day? 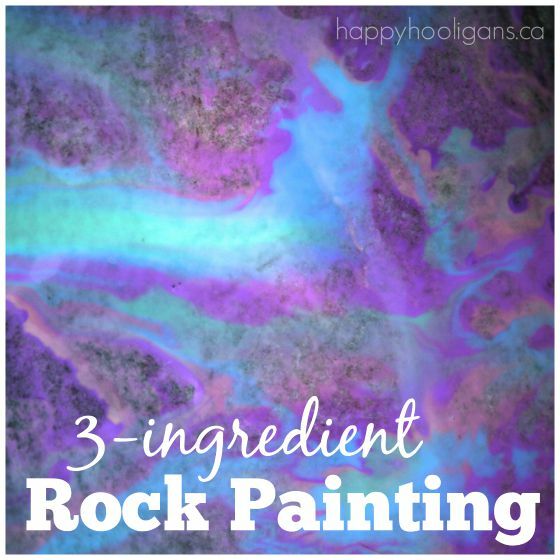 Try Rock Painting with our easy, 3-ingredient sidewalk paint recipe! If you’ve seen the post that I wrote last year about all the ways we play with stones here in my daycare, you’ll know I’m a huge fan of rocks and stones in the outdoor play space. 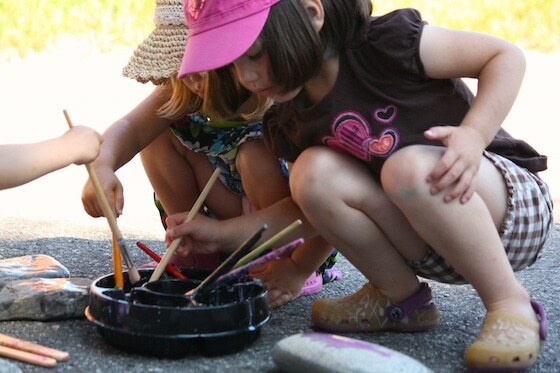 Not only do they provide kids with endless imaginative play opportunities, it’s fun to use rocks in our art activities too. Today we headed out to the driveway with a bunch of large stones (collected from the beach) and a batch of our 3-ingredient sidewalk paint. 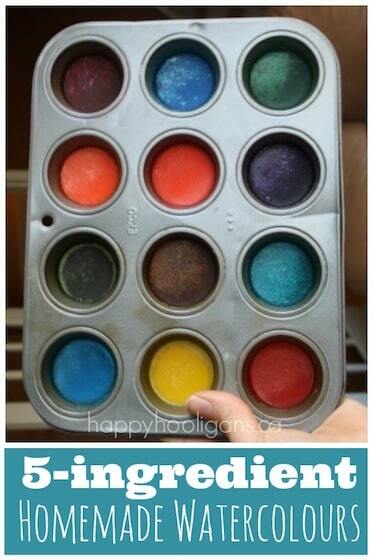 Get my 3-ingredient sidewalk paint recipe here! 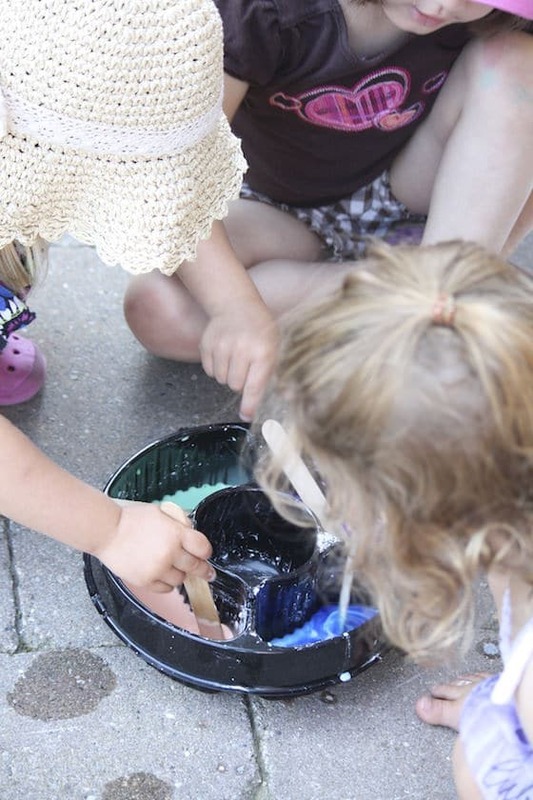 Our sidewalk paint is super-easy to make using a cornstarch and water base. 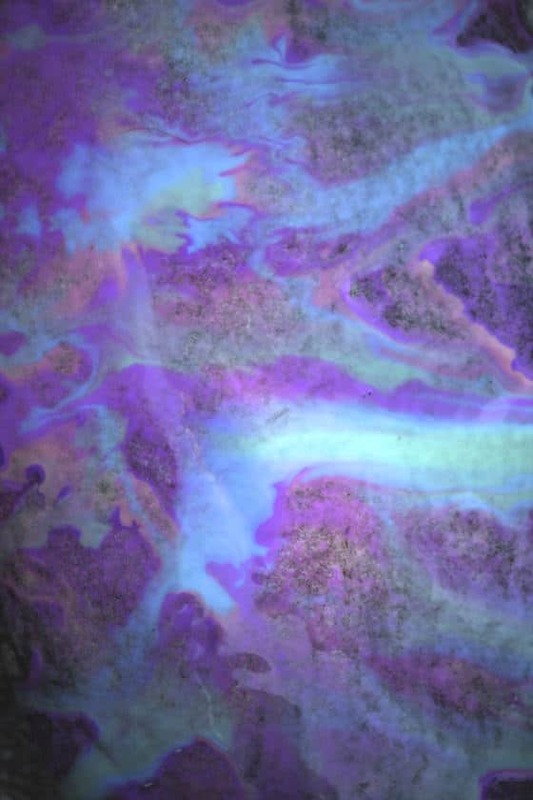 We often use it to create art on the driveway and our front porch. I love it because it mixes up quickly and rinses away easily with a splash from the garden hose. The hooligans mixed up 4 colours of sidewalk paint in one of those plastic fruit trays from the grocery store. I never throw those trays away because they come in so handy for holding paints and craft supplies. I always fill the well in the centre of the container with water. It’s perfect for rinsing paintbrushes. When the paint colours were thoroughly mixed, the hooligans selected their rocks for painting. 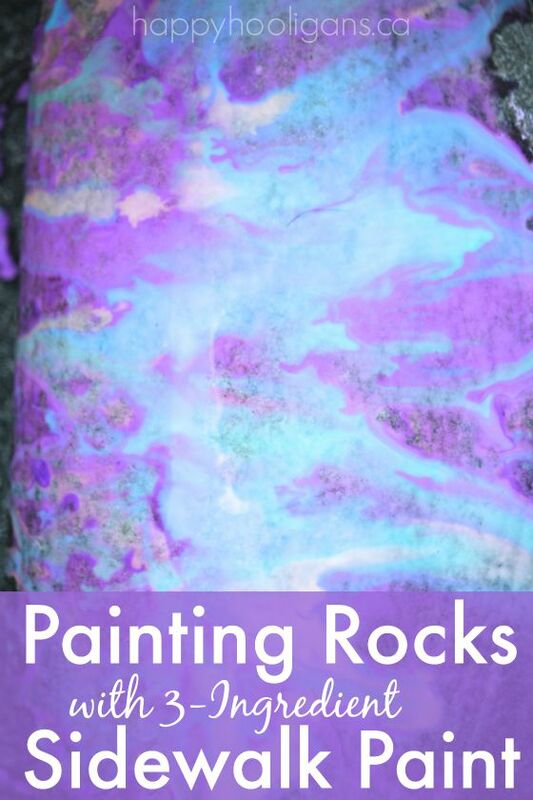 They dribbled and drizzled their paint in layers over the surface of the rocks, creating beautiful, colourful designs. Some rocks, they painted individually, while others, they chose to work on together with everyone contributing colours to the project. When the rocks were dry (they dried quickly in the sun), we displayed them on our front porch. In a few days, we can give them a rinse with the garden hose, and paint them all over again! 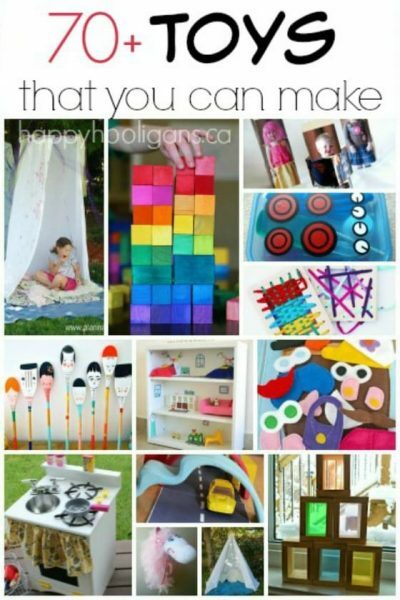 I hope you’ll try this simple outdoor art idea at home with your hooligans! 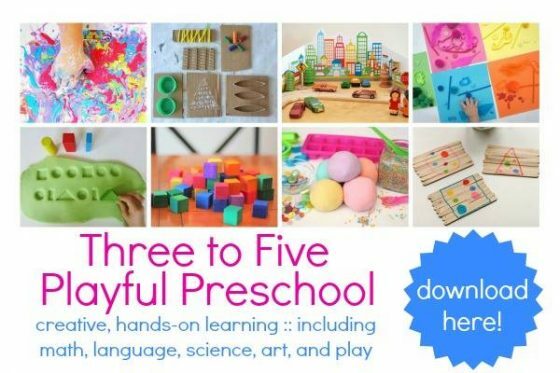 Looking for more awesome art activities? 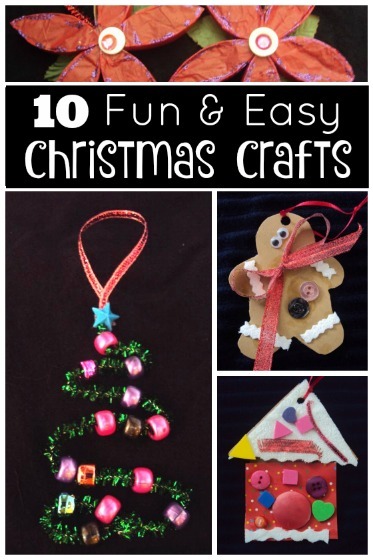 Check out these 25 Easy Art Techniques for Kids!